Trek, KHS and Giant Bicycles, Georgian Cycle now distributes products from Canadian bike manufacturers ORYX and Norco Bicycles. Both companies have great reputations and add a full line of models to the mix. 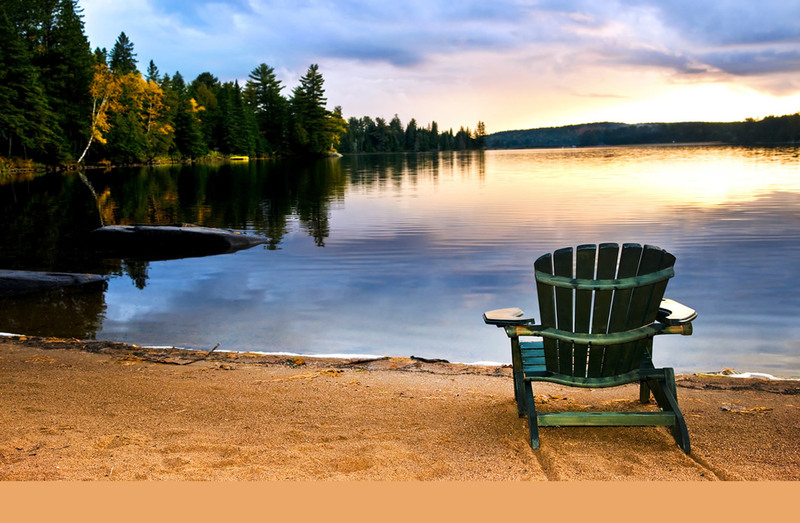 Muskoka Outfitters offers a wide selection of equipment, footwear, and clothing for snowboarding, snowshoeing, nordic skiing, ice climbing, winter camping, winter running, canoeing, running, climbing, camping. Snowboard, Kiteboard, Stand Up Paddle (SUP), Wakeboard, Waterski, Windsurf, Skateboard, Surf and Wetsuits. Repairs, Tuning, and Service. Canoe building in Huntsville, Muskoka, Ontario. Sales, service & repairs to all types of canoes. Family run marina providing, repairs, storage sales, boat washing, parts and accessories. Fuel on site. BRP/Evinrude certified technician, Suzuki Master Tech. 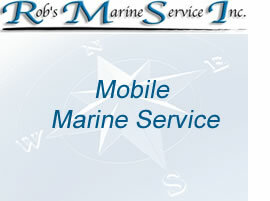 A mobile full service marina repair shop. Mercury premier dealer. Quality parts and accessories for all makes and models of boats. Motorhome,Camper,Van & RV Rentals from 20-35 feet in all classes, all year round.